Not to be too maudlin or anything but this byte from yesterday’s episode of AACK (airs on CKUT Fridays 3 - 5pm) needs to be shared. 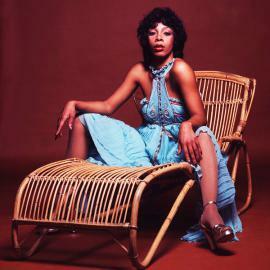 First Donald Dunn, now dear Donna Summer. Butcher T’s Noon Time Cuts also did a great tribute to Donna at the top of his show.